Now that we have a separate content directory, we want our CSS tests to run separately from the rest of our tests too. This will allow us to have faster incremental builds. 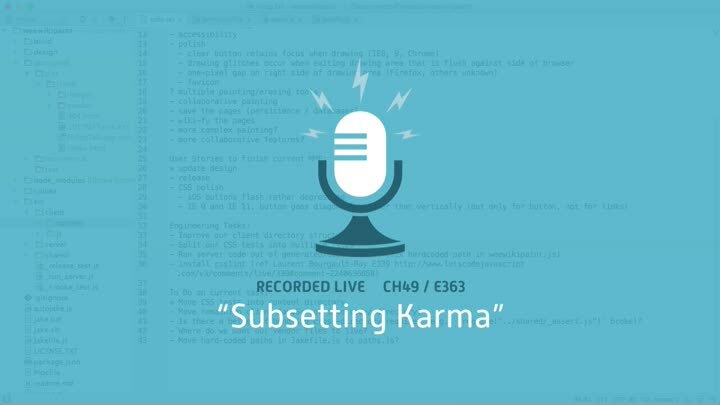 We move our CSS tests into the content directory, then look at the question of getting Karma to run a subset of tests.